Nintendo of Korea has announced and confirmed the Korean localization for four upcoming Nintendo Switch titles. 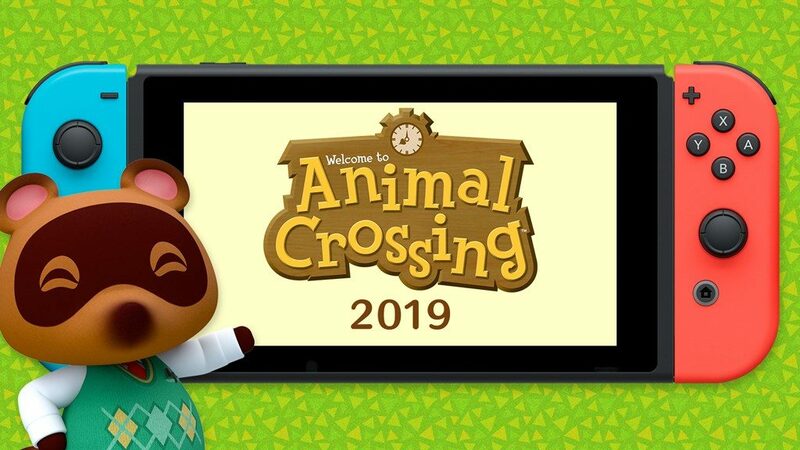 Animal Crossing (Switch), Luigi’s Mansion 3, New Super Mario Bros. U Deluxe, and Yoshi’s Crafted World will all be localized in Korean. This will be the first time New Super Mario Bros. U Deluxe will be playable in South Korea, as the Wii U was never officially released there. New Super Mario Bros. U Deluxe launches January 11 while the rest of the games are coming in their respective launch windows in 2019. Also announced are upcoming indie and third party Nintendo Switch games that support Korean. See the list below.